We all have that friend and/or relative who's impossible to shop for. They're the ones who have everything (and more) or who simply aren't interested in the typical cutesy gift ideas. 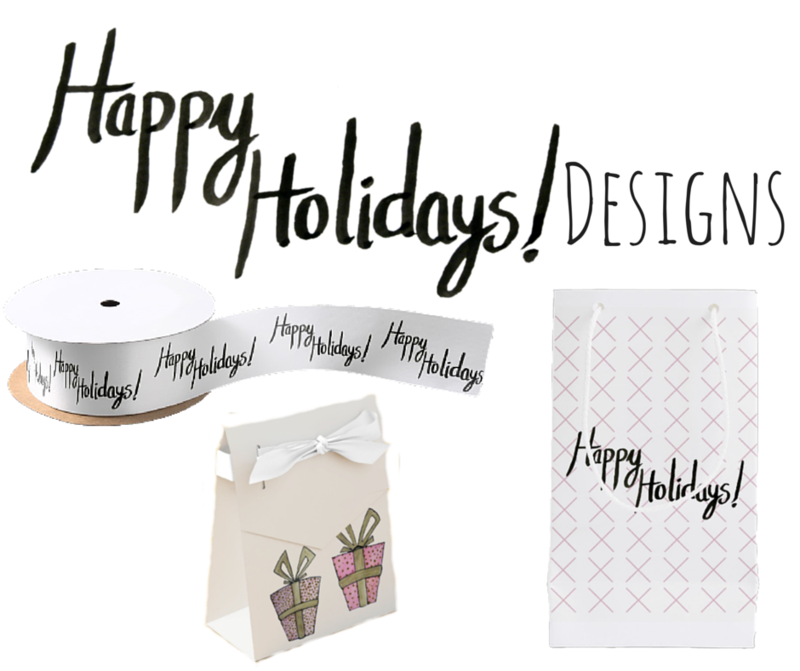 Well, lucky for you, Zazzle is here to help you find the perfect holiday present for everyone, including the people who are impossible to shop for. You can shop from a huge selection of pre-designed items–everything from towels to mugs to pillows–or create and personalize something on your own. In addition to being a raving customer (I bought 2 friends' birthday presents there in the last two months alone! 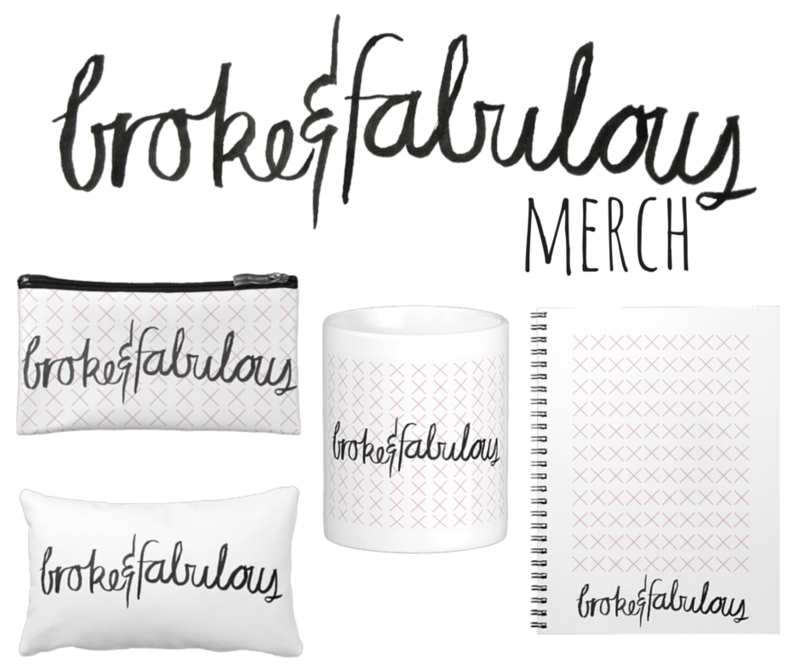 ), I also happen to have my own "store" set up through Zazzle where I sell cute little designs. Keep tabs on my shop: a whole series of thank you cards is coming up in the near future, just in time for you to write your thank you's to everyone who gave you holiday gifts. Also, if you buy something today, you can save up to 65% off with Zazzle's second Cyber Monday sale with the promo code CYBERTAKETWO.